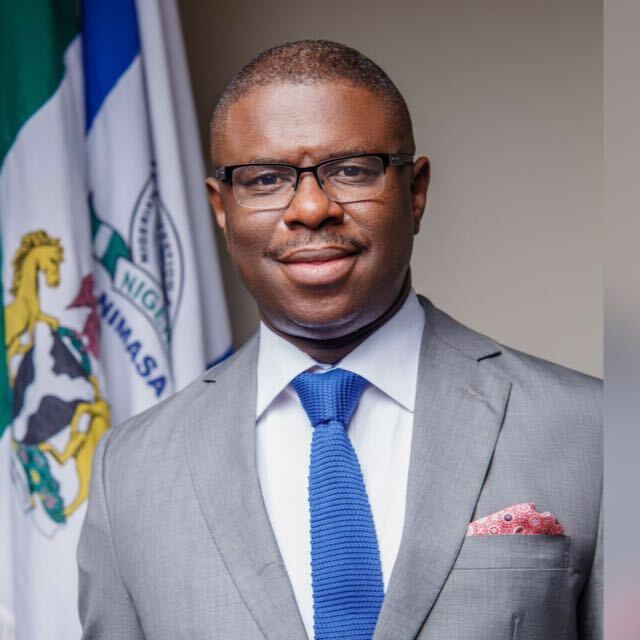 The Nigerian Maritime Administration and Safety Agency (NIMASA) is set to unveil the 2019-2020 Nigerian Maritime Industry Forecast, as part of efforts to boost investors’ confidence in the maritime sector. The projection, the second in the series and an innovation in the Nigerian maritime industry, will take place in Lagos. He noted that the forecast would be released from a holistic perspective in order to know areas of advantage that would be of benefit to stakeholders and industry players, both locally and internationally. It would be recalled that at the first edition of the forecast, the Nigerian maritime industry was projected to grow by 2.5 – 5% within the period 2018-2019, with a projected increase in demand for maritime services in Nigeria during the period. On the whole, records show that the performance of the maritime sector in 2018 was unprecedented largely due to the collaborative efforts of the Agency and relevant stakeholders in the sector.